After dominating 2017 by winning the hearts of many and dominating the charts, Cardi B finally releases her long-awaited debut album. Battling high-anticipation and pressure from fans and casual music fans, Invasion of Privacy is here. The Bronx rapper’s official first studio LP is lead by her chart-topping No. 1 smash-hit “Bodak Yellow,” the recently platinum-certified “Bartier Cardi” featuring 21 Savage and “Be Careful” also make the album. Chance the Rapper, SZA, Kehlani, Migos, YG, 21 Savage, J Balvin and Bad Bunny make up the supporting cast on the 13-track debut, out now on iTunes. 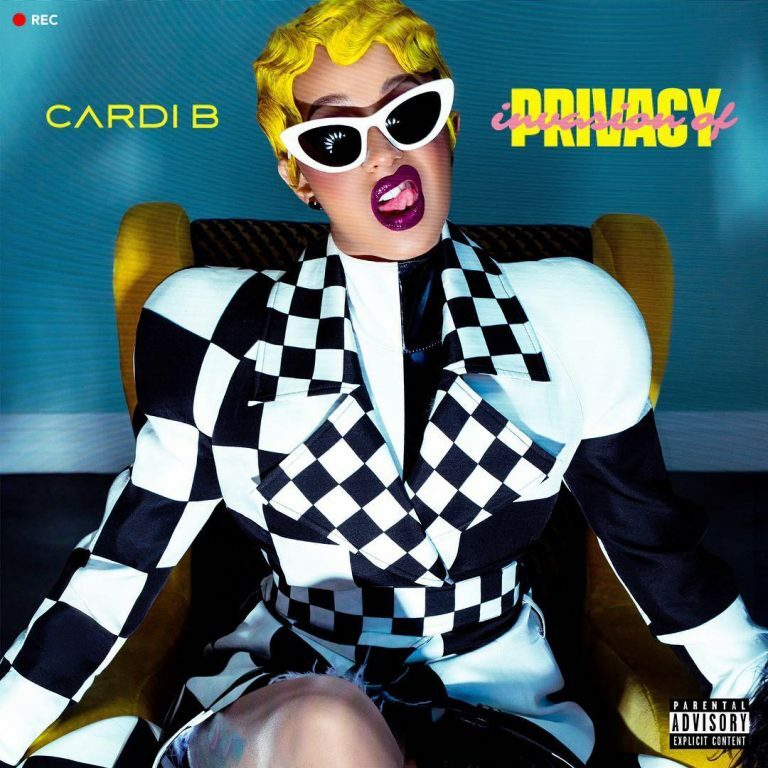 The release of Invasion of Privacy comes ahead of Cardi B’s appearance on Saturday Night Live this weekend, and her co-hosting gig on The Tonight Show Starring Jimmy Fallon next week. The expecting mother is also set to perform at Coachella 2018 later this month.